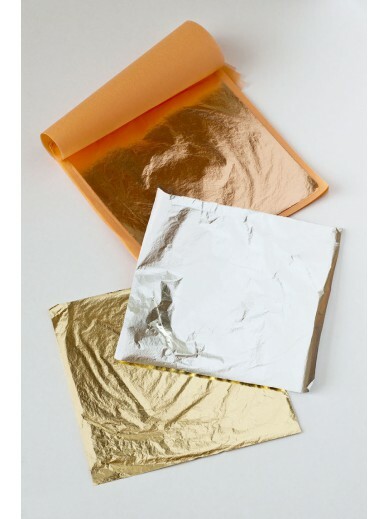 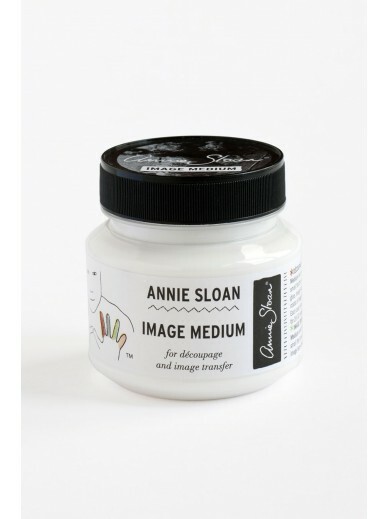 Chalk Paint, Wall Paint, Wax, Brushes, Rollers, Stencils, Decoupage Medium, Craqueleur, Size, Gold Leaf and Fabrics! 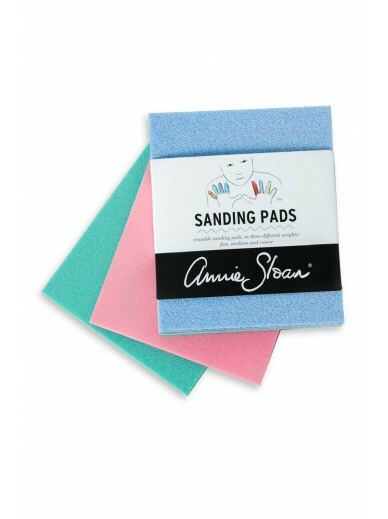 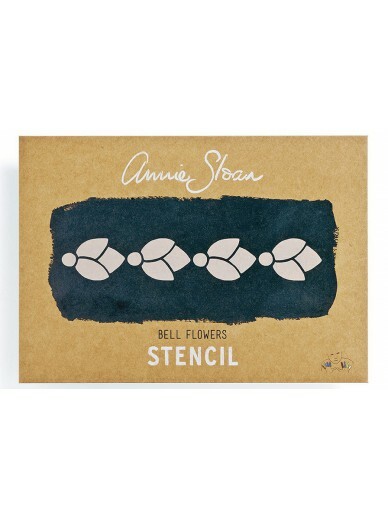 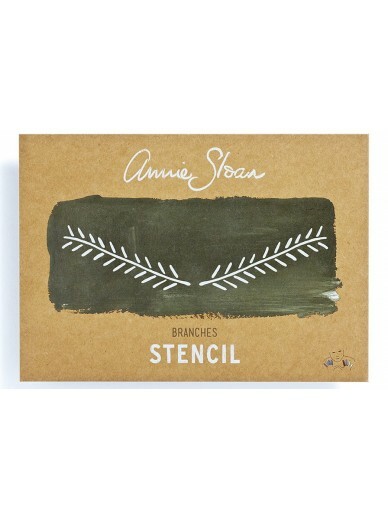 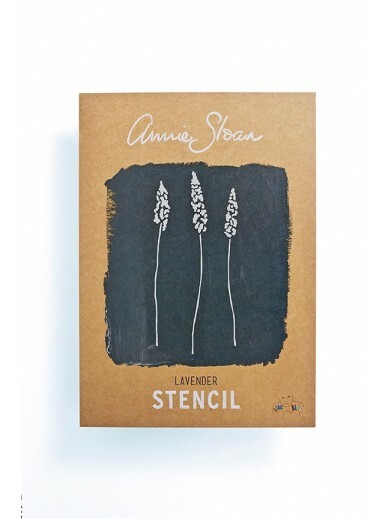 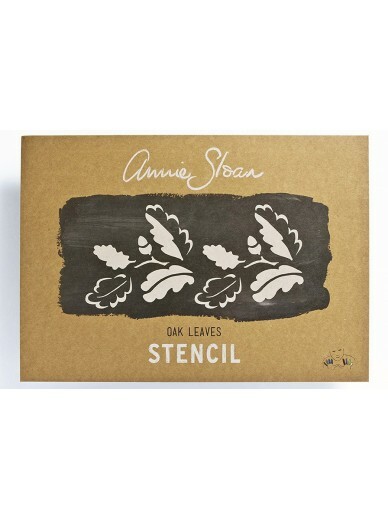 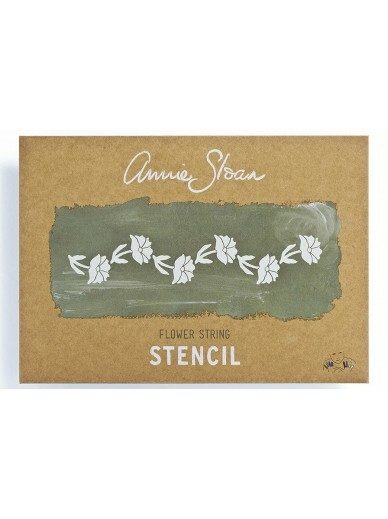 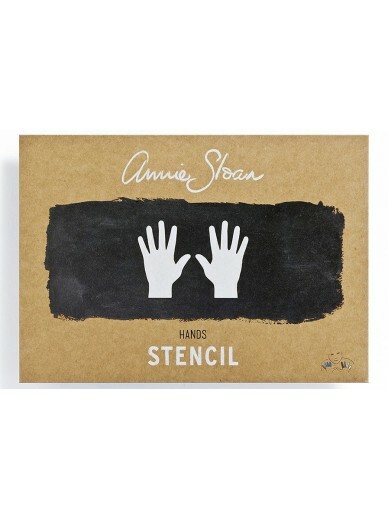 ANNIE SLOAN There are 76 products. 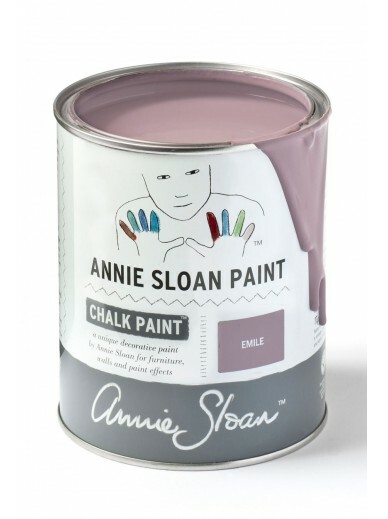 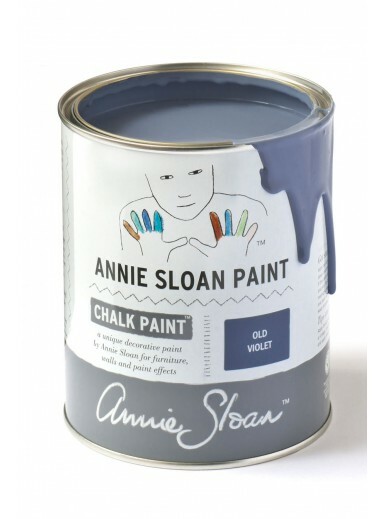 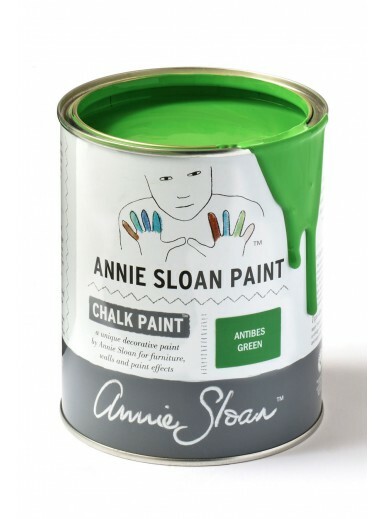 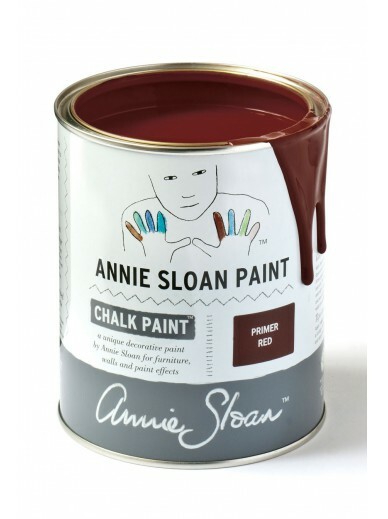 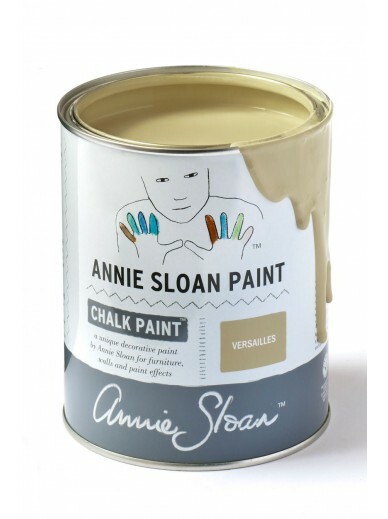 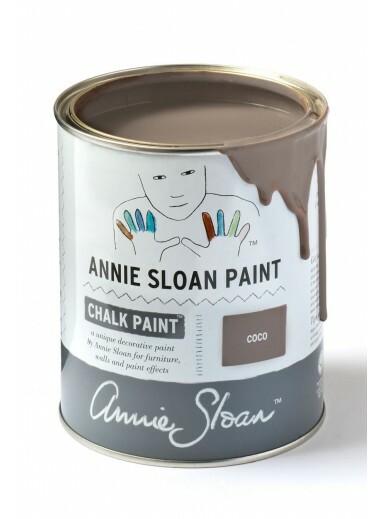 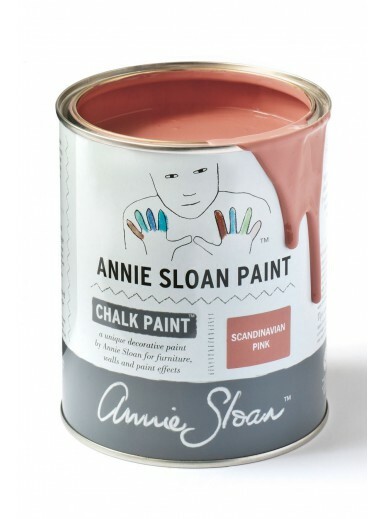 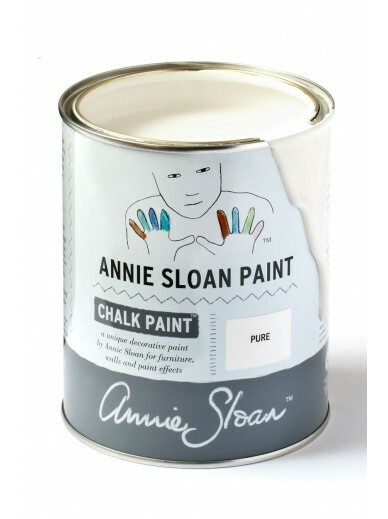 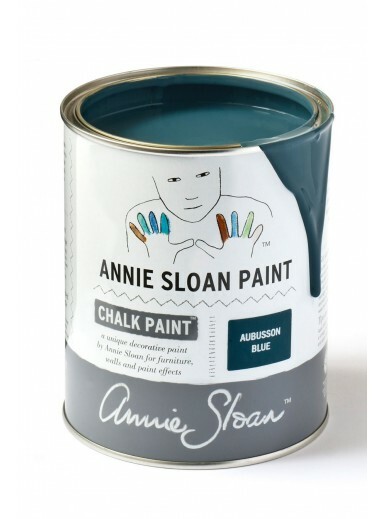 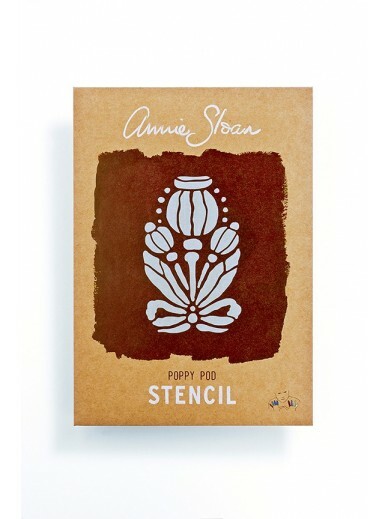 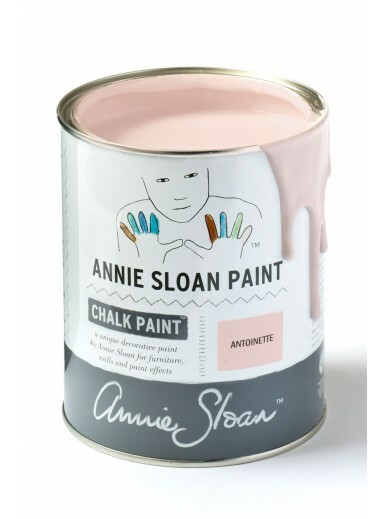 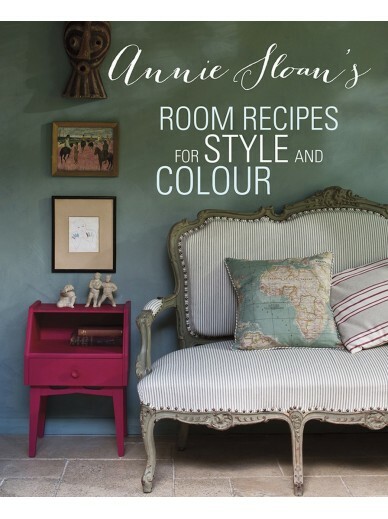 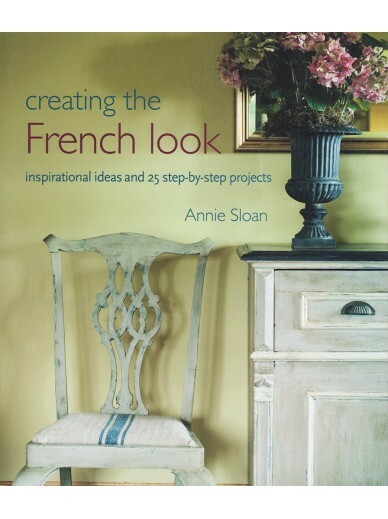 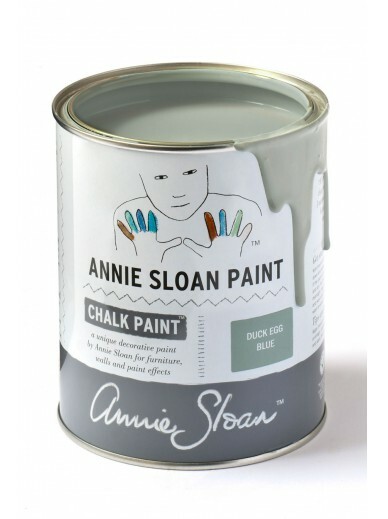 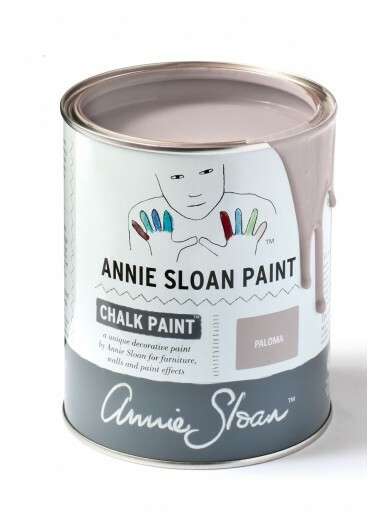 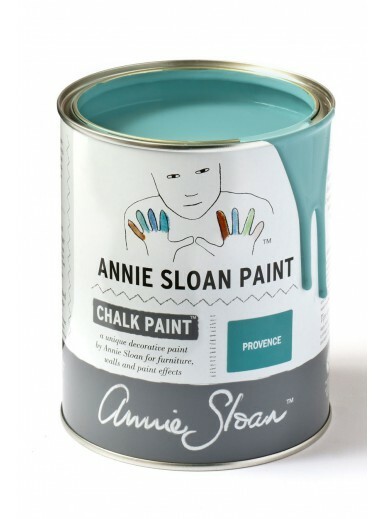 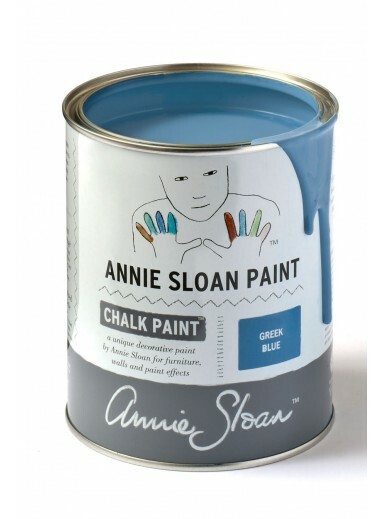 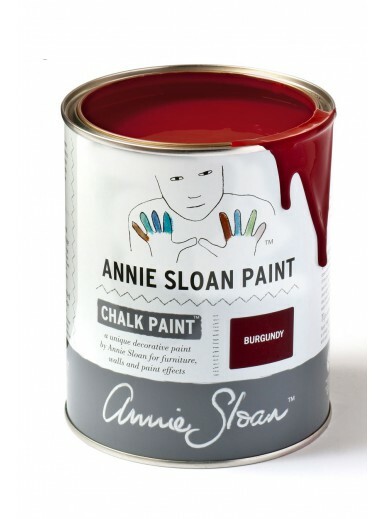 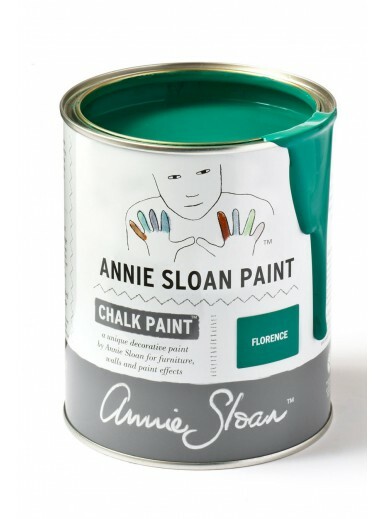 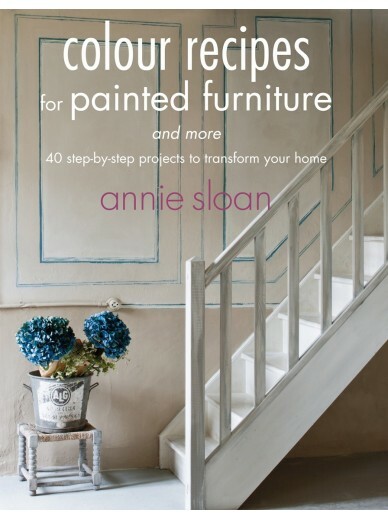 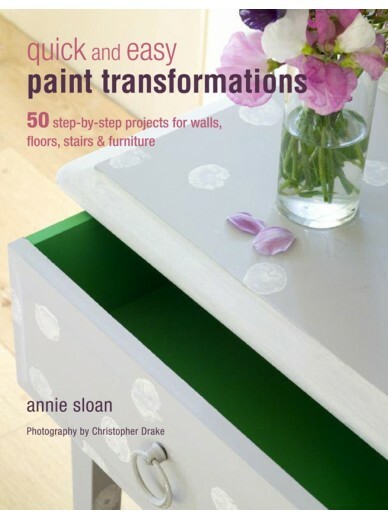 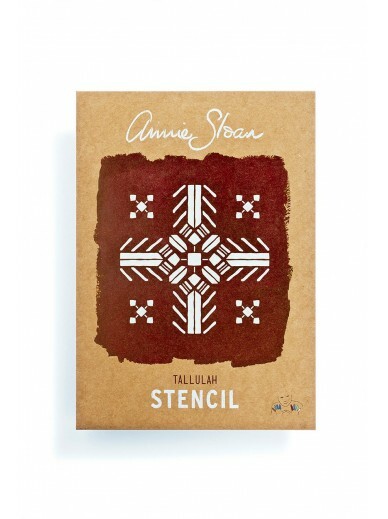 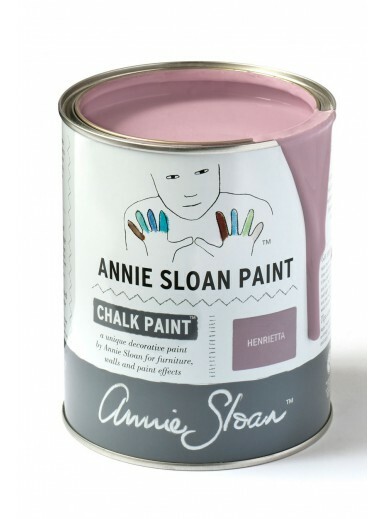 More than paint, Annie Sloan represents a no-fuss approach driven by creativity, inspiration and quality. 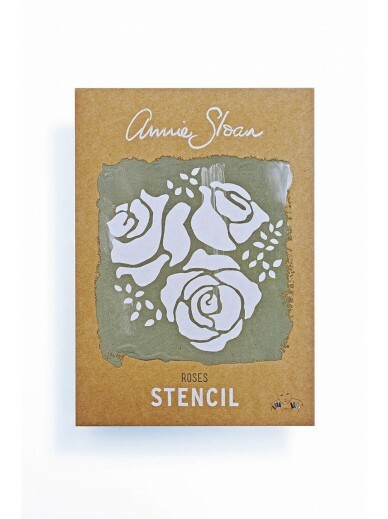 The Annie Sloan Fragrance Collection is no exception with high-quality, British-made candles and reed diffusers, each developed to offer subtle, yet complex, scents that harmonise with the Chalk Paint® colour palette.